Pupil tops Pinoy MYX Chart for 4th consecutive week, Maroon 5 maintains lead on both MYX Hit Chart and MYX International Top 20 while Super Junior captures lead on MYX Daily Top 10. 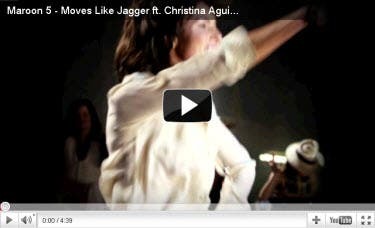 Wow I love Moves like a Jagger… also Adam & Christina.. I like Mr. 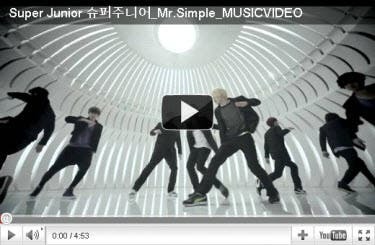 Simple of Super Junior… Sarap Sumayaw..